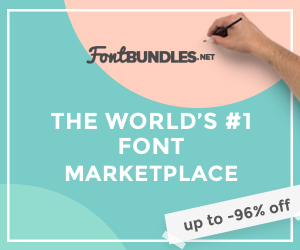 If you have arrived here from Maz’s Inky Fingers then you are in the right place. Today I would like to share with you a creation which features Close To My Heart’s Share the love stamp set. 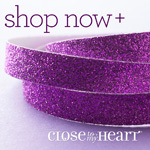 If you haven’t heard before close to my heart is not just about scrapbooking. They also provide support for operation smile. Never heard it before? Well here is a brief explanation. Every three minutes, a child is born with a cleft lip or cleft palate. Facial deformities like these can result in difficulty speaking, malnourishment, and social ostracism. Operation Smile, an international non-profit, organises volunteers and resources to aid these children, their parents, and their communities by performing life-saving surgeries and advocating for sustainable healthcare systems. You can make donations anytime you order from your consultant. You can also purchase many selected items that will automatically donate proceeds to the cause. The Share the love stamp set is available for this month only and $7 will be donated to Operation Smile. When I saw this stamp set I had two ideas immediately pop in my head. I have seen a few gypsy things in shops again lately so seeing the arrows I had to create a gypsy card. I cut out the feathers and then decided to heat emboss them. The gold feather was created by running it over the versa mark pad and then covering it with gold embossing powder. The purple one was created by running it over the pigment ink pad and then covering it with clear embossing powder. As these images were already cut I placed them on the All purpose mat So that I didn’t burn myself. (which is likely to happen). Remember safety first. I stamped all the images I wanted to use and then assembled my card adding a trim of purple shimmer trim. If you want full instructions contact me and I will email them to you. The second card that I wanted to created was inspired by the camera stamp. I had envisioned a polaroid. I wanted to create a card that was different. I have left the polaroid blank for this picture only. I will be attaching a photo to the matt and writing their name on the white of the polaroid. This will make it unique and personalised. It will read you make me smile _name__. 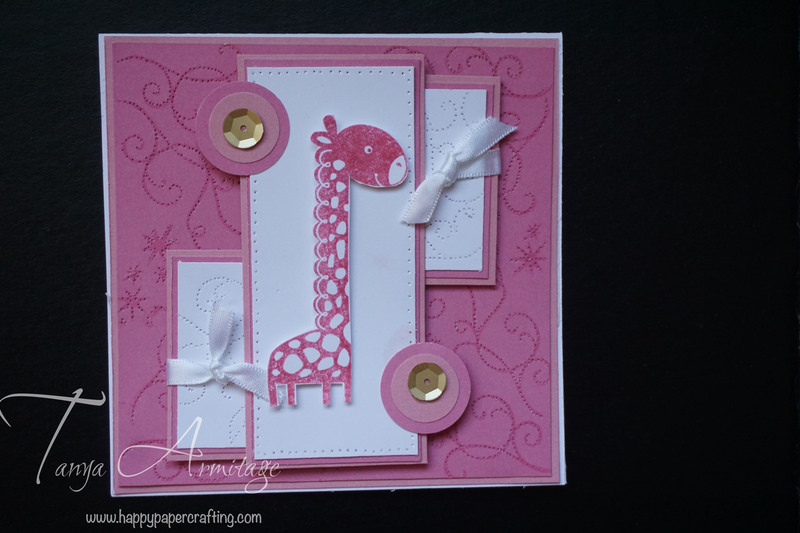 These cards are very simple and will make a greta quick project for you to try. 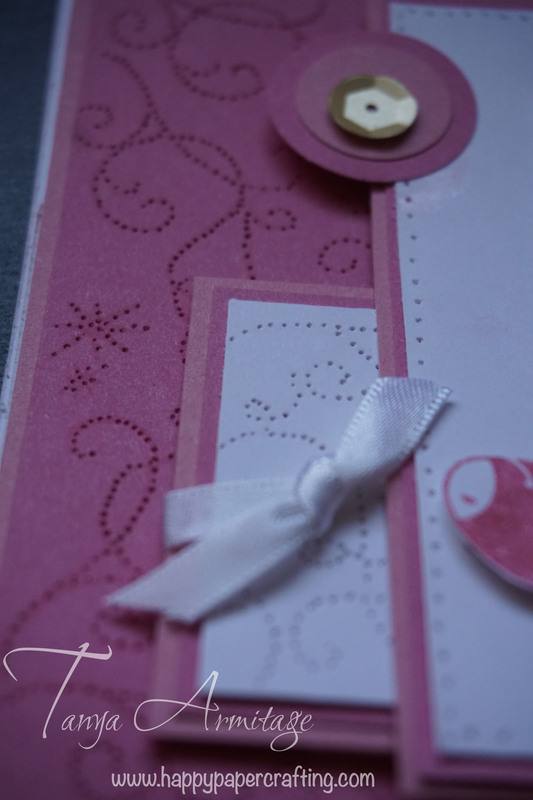 The great thing about these cards is you can use these ideas both on a card or on a page layout. Thank you for taking the time to look at my ideas. Please leave comments before continuing to Doris Taylor’s blog creative inspiration. Remember purchasing this stamp set will not only allow you to create some fantastic cards/pages but will mean you will be putting a smile onto someone’s face. Contact me for more information on any of these cards or operation smile.